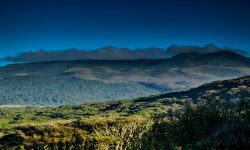 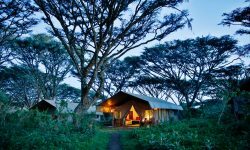 Is an intimate camp set in a delightful ancient acacia forest on the rim of the crater, next to the quiet Lemala access route. 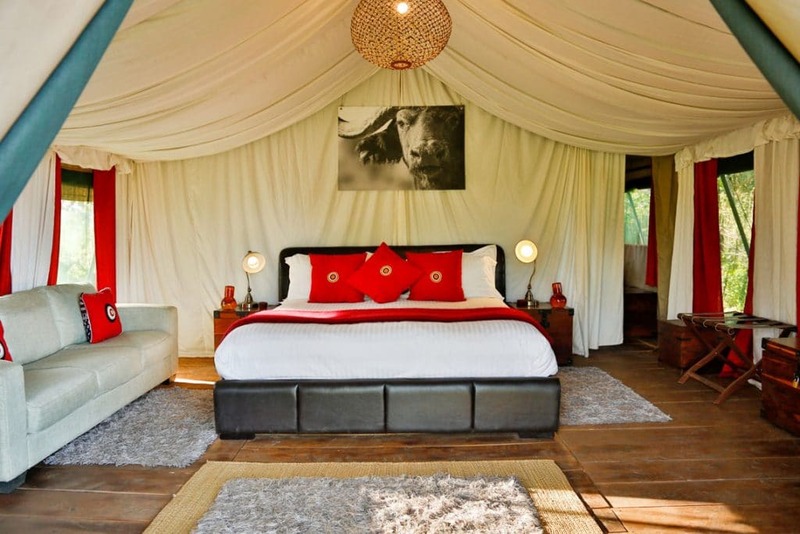 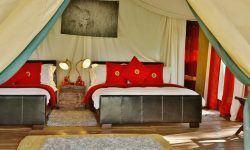 The camp has 9 spacious canvas tents to ensure intimacy and minimal impact on the pristine forest environment. 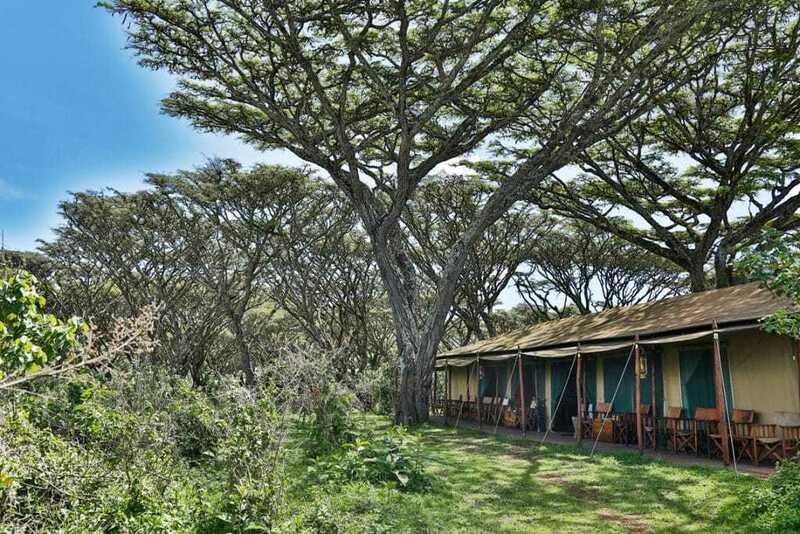 A key advantage of staying at Lemala Ngorongoro is the quick and easy access into the crater. 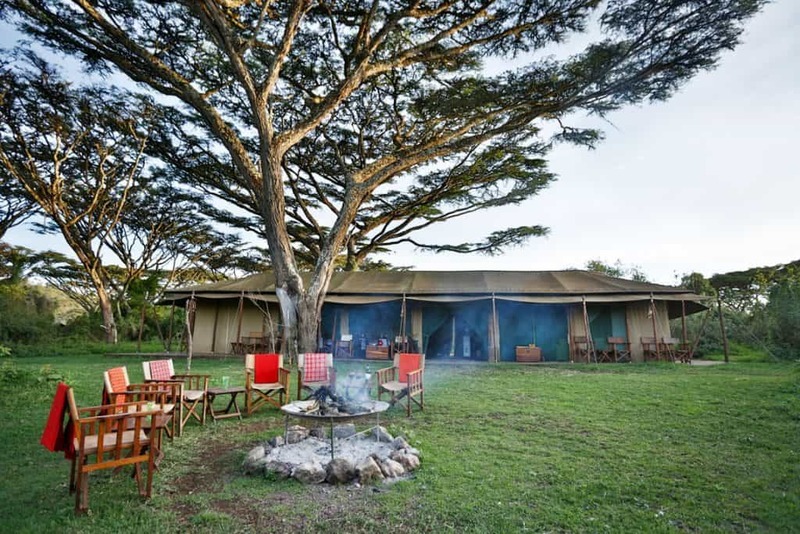 Game drives from the camp may start as early as 6.15am and there is no time wasting at the gate as you can drive straight down to the floor within 10 to 15 minute. 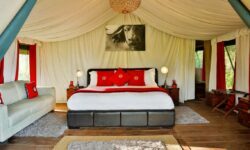 Lemala guests usually have an hour’s head start over others in the morning, which is crucial for photographers who demand the best light conditions. 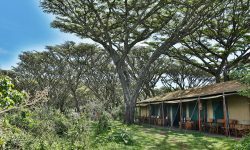 Escorted walks are also available into the forest and along the crater rim with an armed ranger and a Maasai.